Build your own prehistoric village! 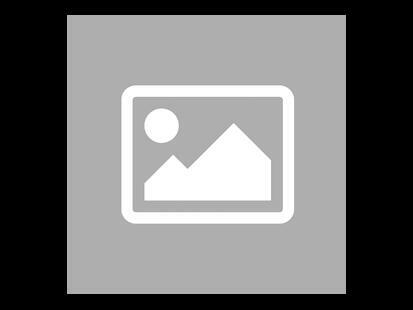 To obtain the goods necessary for the construction of your huts, you will have to call upon your memory or count on the help of the dog Paf... If you catch him! This stand-alone game is also an extension for the Stone Age Junior! Be careful this game is an extension of L'Âge De Pierre Junior and cannot be played alone. 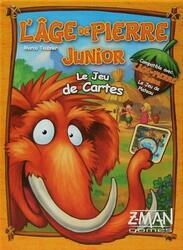 To be able to play it you must have a copy of the game L'Âge De Pierre Junior . Contents of the box : 1 rule booklet, 1 wooden mammoth, 36 beautifully illustrated cards.